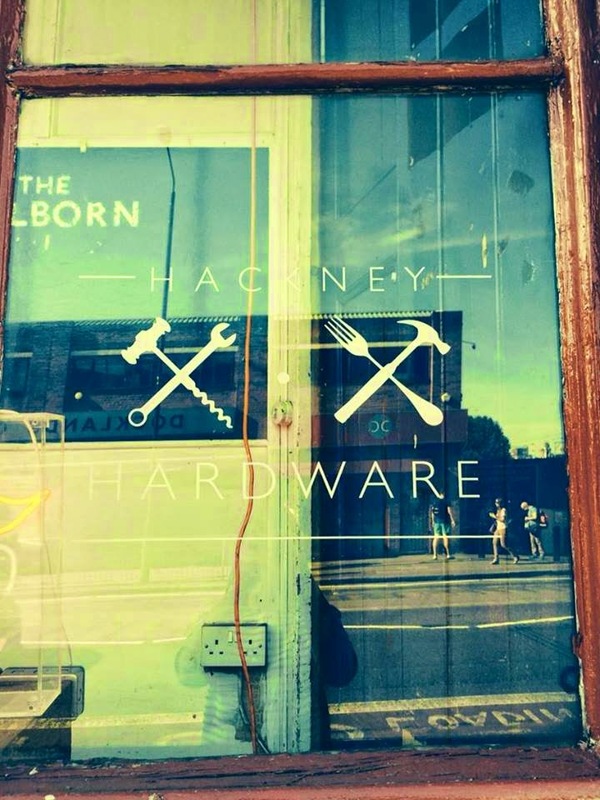 "We're elbowing the lovely Charlie Mecklenburgh and China Brooks-Basto out of their charming bar HACKNEY HARDWARE for a five day tear up before it gets torn down. we're planning to make you lots of delicious drinks, and we'd love your support. supporting by drinking. sounds good doesn't it. AAAAAAND, the grand unveiling of our collaboration with Brew By Numbers a Jensen's beer brew! Ok that's it. there might be a bag of nuts or two besides. Friends, please come because we've only got five days to pull this one out of the bag, we're counting on you! chums get one pound off a beverage."